← Swimming Pools as Season Extenders & More…. 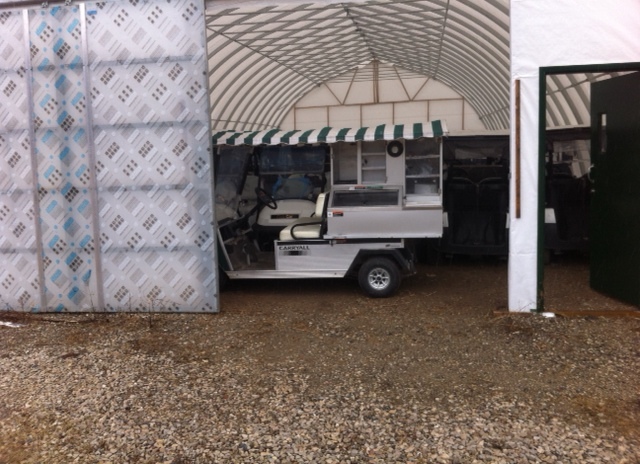 Another application that our structures are being increasingly used for is golf cart storage. 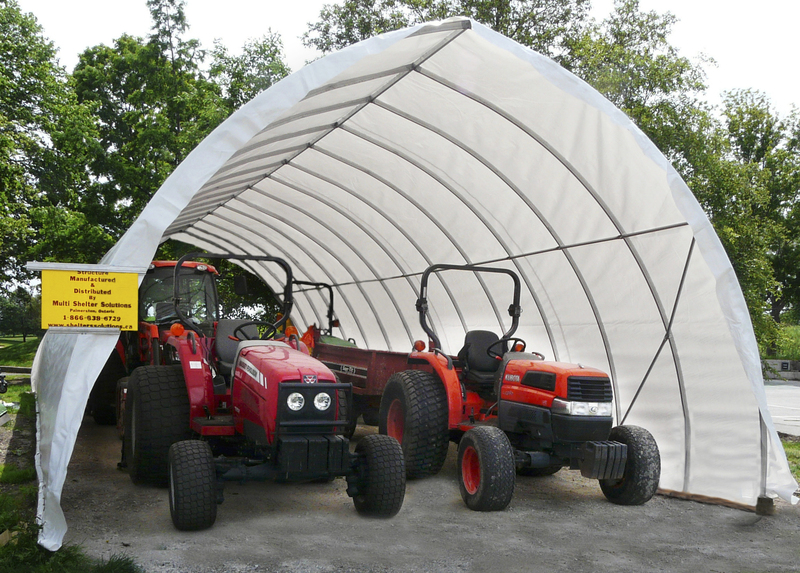 These shelters provide golf course superintendants with economical winter protection for the carts and other equipment. 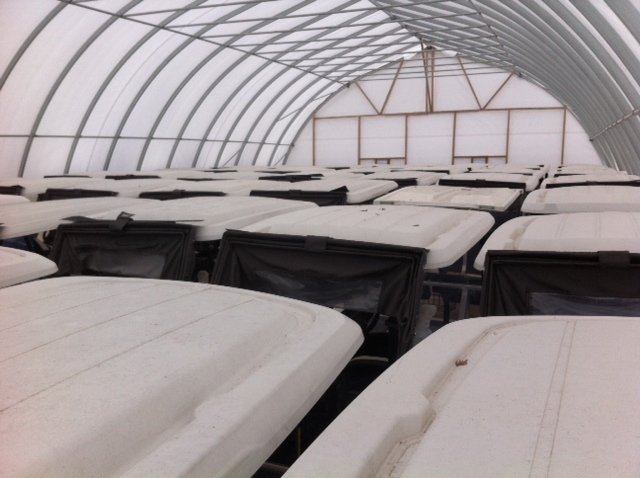 During peak season these shelters service as maintenance areas for equipment and storage for fetilizer. Multi Shelter Buildings are very versatile and the same building can be used for multiple applications. Call today to discuss your requirements and we can help you find just the right structure for your needs. This entry was posted in Application Promos and tagged equipment storage, golf cart storage, golf carts, golf course equipment storage, golf courses, Multi Shelter Solutions, multisheltersolutions.com, protecting equipment from weather, storing golf carts. Bookmark the permalink.